At Joel’s our priority is to make your vision a reality. We will partner with you to design a custom piece, using only the finest metals and stones. Please tell us more about your desired jewelry piece by either describing it below, attaching a photo, or search our portfolio to get the ideas flowing. If you’re working on a ring, you can simply get started with a project using the ring designing tool. 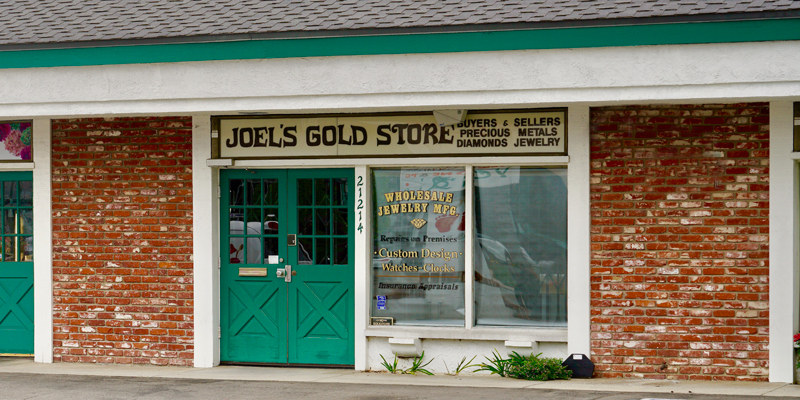 Joel has over 40 years of experience designing custom pieces. From the smallest repairs and restorations to incredibly ornate, and intricate projects- no design is too small, or too large. Step 1: Enter the information about your customer below to start a new design project.